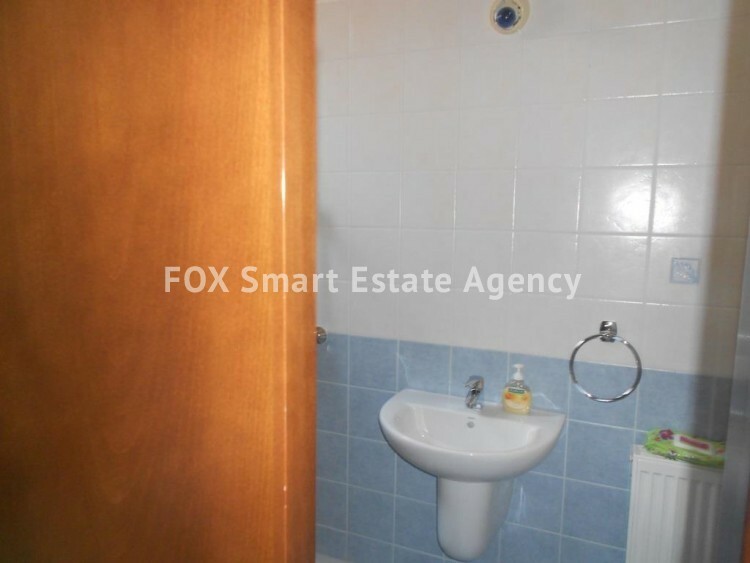 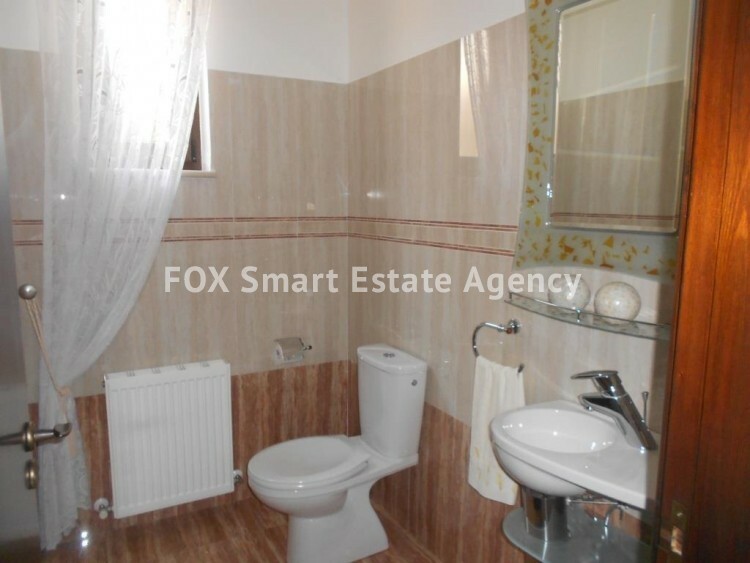 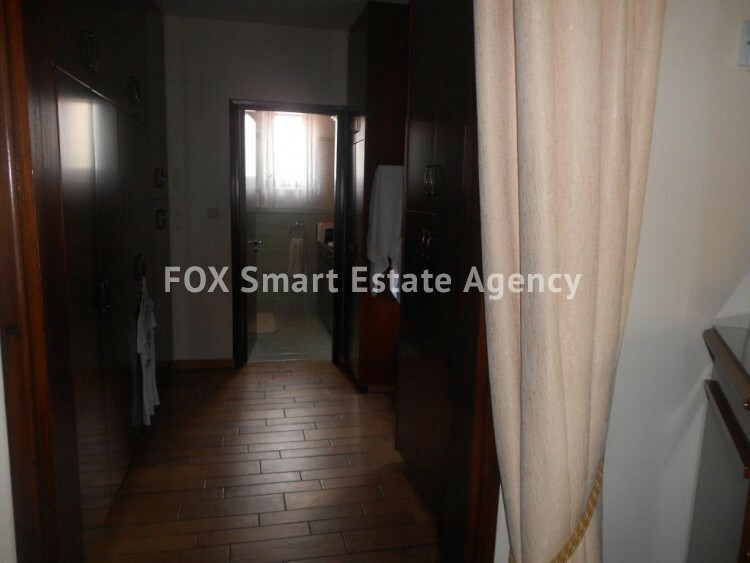 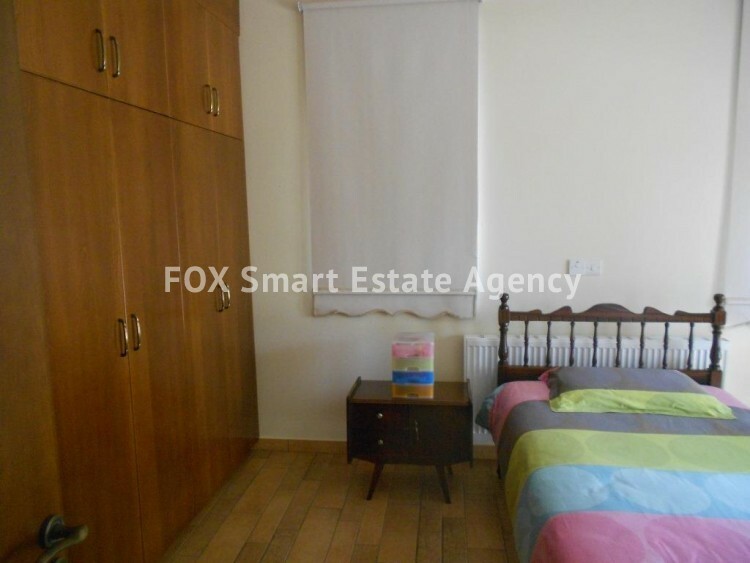 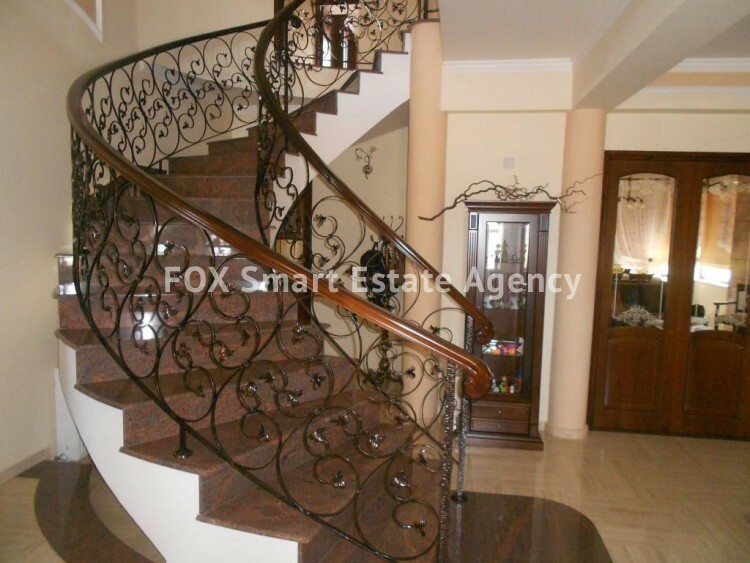 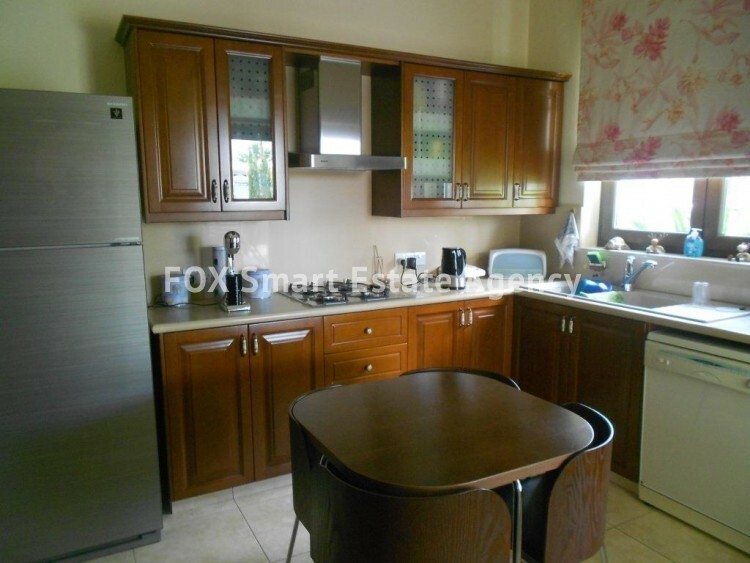 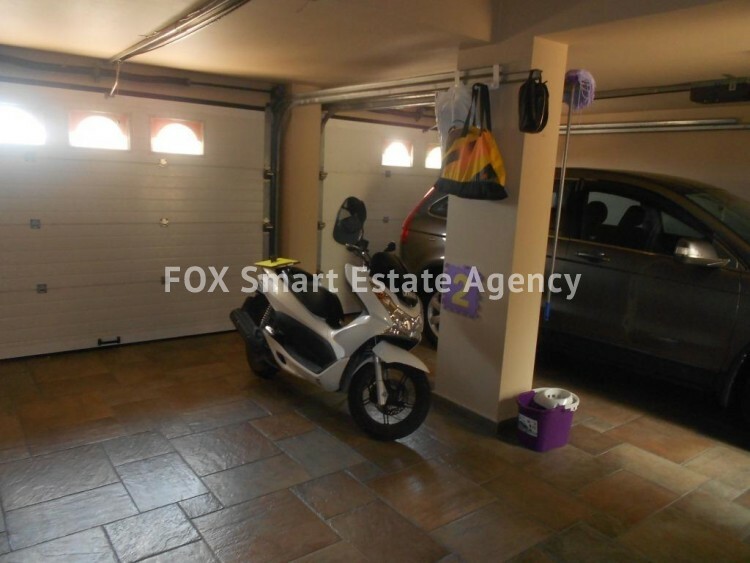 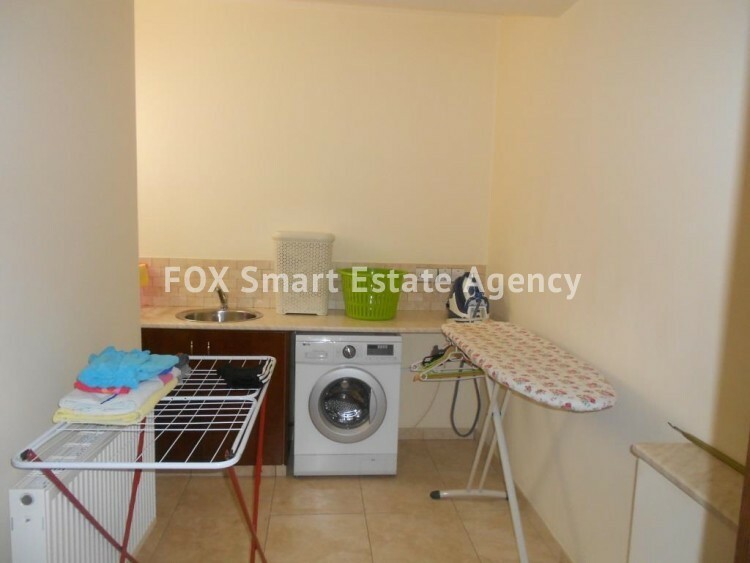 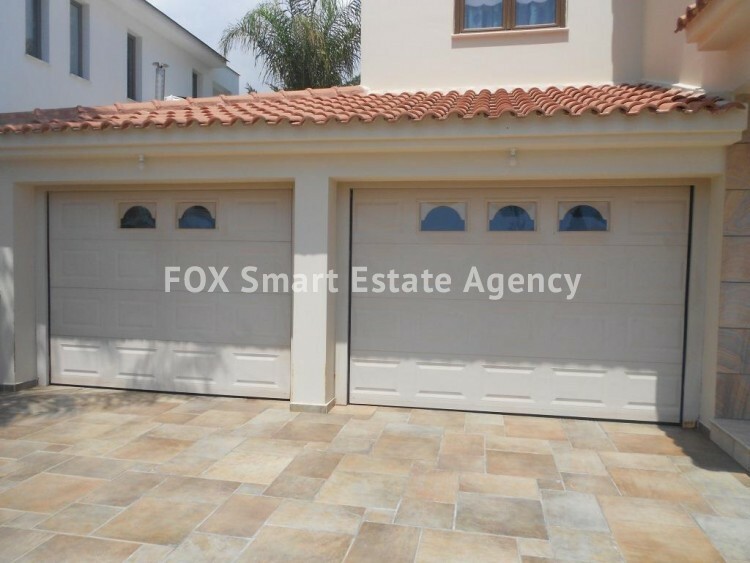 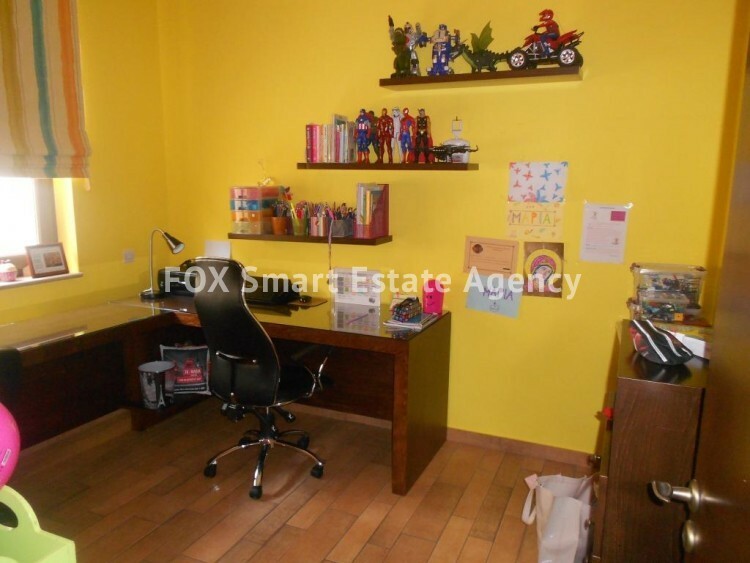 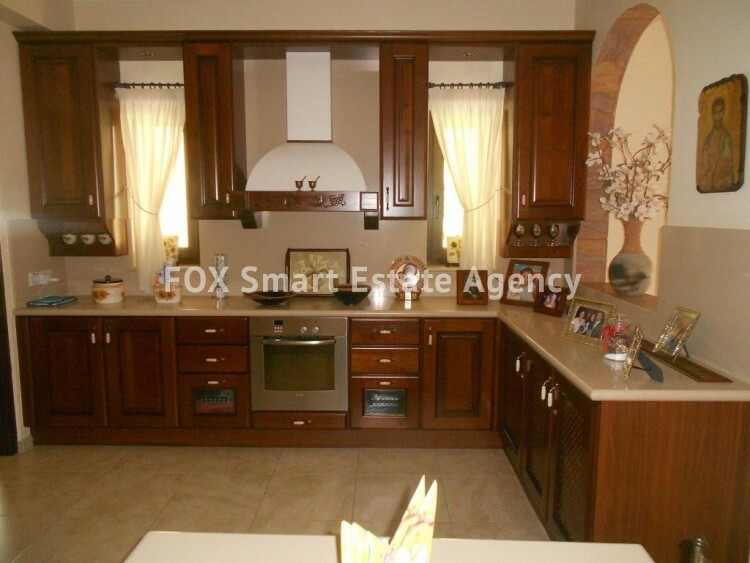 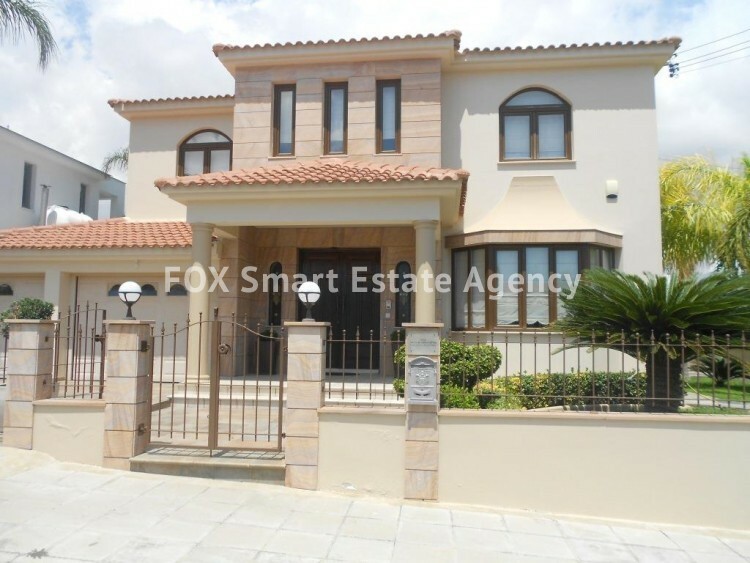 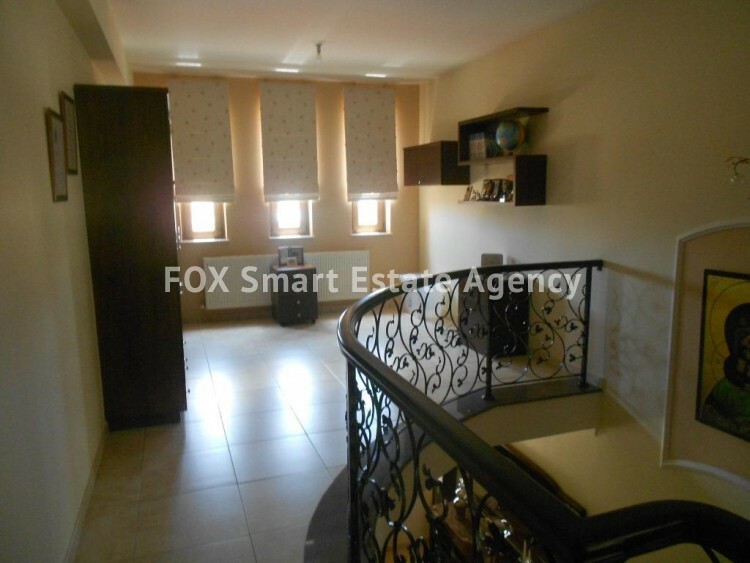 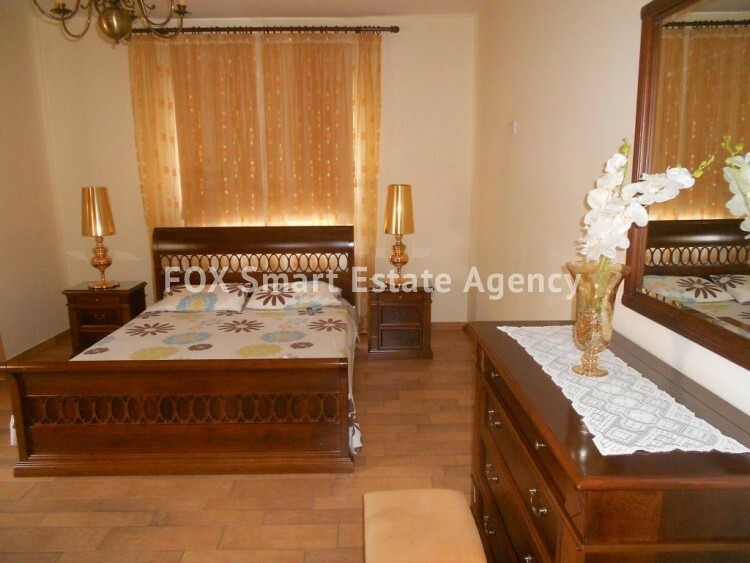 A unique luxury four bedroom house with extra maid's room in a quite neighborhood in Agios Fanourios for sale. 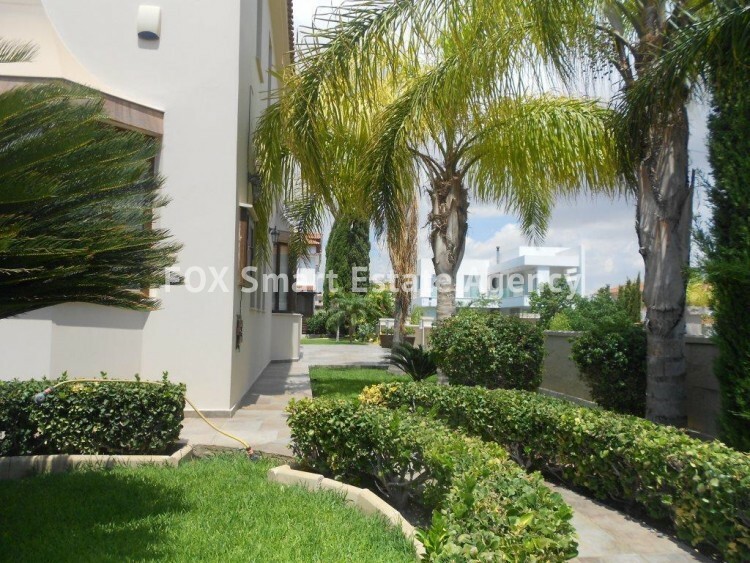 The stunning property has an internal area of 359m2 built in a plot of 596m2. 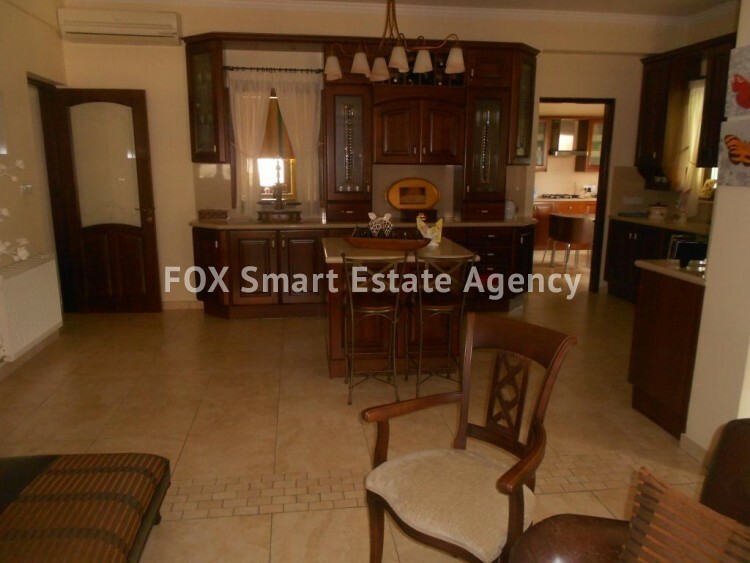 It comprises of a large living/dining area, kitchen area, four bedrooms one of which with en suite bathroom, kitchenette on the ground floor, maid's room with shower and fully covered garage for two cars. 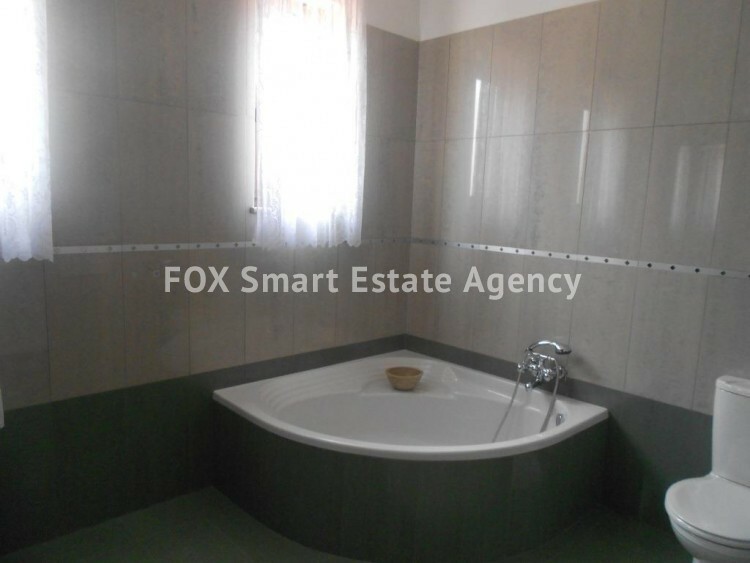 Luxury fittings and fixtures such central heating, air conditioning, storage room, utility room, double glazing, solar water heaters, covered and uncovered verandas, landscaped garden, internet access, alarm system. 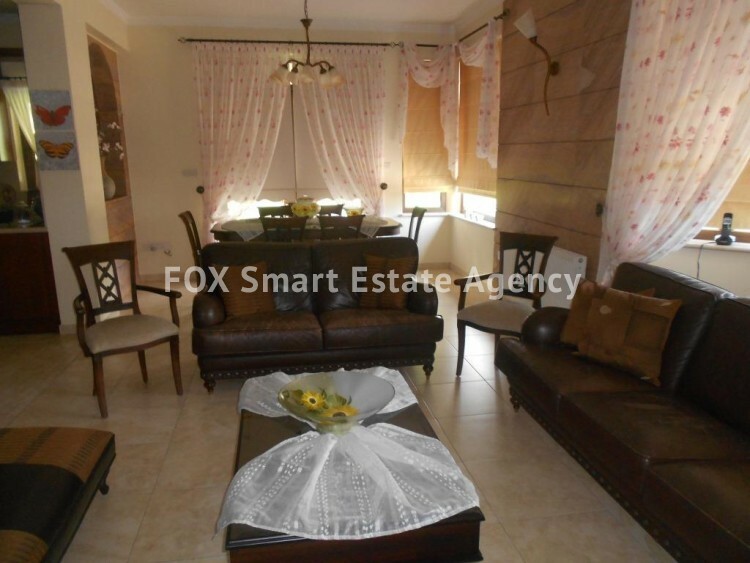 The house is constructed by the owner giving maximum attention to every single detail and it comes fully furnished and equipped. 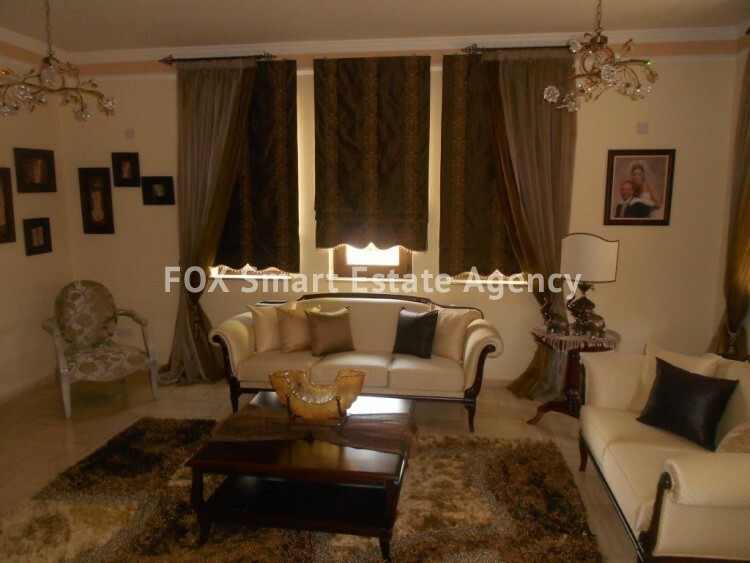 The mature garden and the courtyard make this house a perfect choice for every family.